JMI Insurance has become a top rated provider in Winery Insurance. Wineries provide some unique qualities to a business that may not be effectively covered by standard business insurance policies. Winery owners need to take into consideration more than just the vines and and buildings when insuring their business. Some important factors to consider include possible loss due to environmental conditions, contamination, harvested grapes, transportation, shipping and many other possible factors. If you plan to host events or provide a tasting room, there’s the possibility for incidents with customers. Like any other business, you’ll want to make sure you’re properly insured for these situations. With so many possible issues that are out of your control, you’ll want to make sure your policy covers you and your business. The weather can be very unpredictable. The weatherman hardly gets it right. Are you covered if poor weather ruins your crop? What about shipping and transportation? Do you deliver all of your wine or do you use a shipping company? There’s also the possibility of problems during the storage and aging processes. 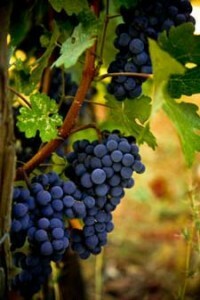 JMI Insurance is well versed in the possible problems that are unique to wineries. When choosing an insurance company for your winery insurance policy, you want someone who understands your business and cares about getting you the proper protection for all of the unforeseen circumstances. 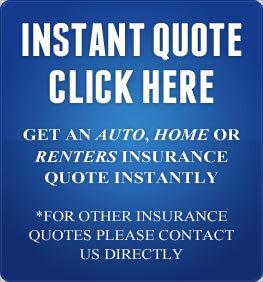 JMI Insurance provides every customer and client with the professional customer service you can count on. 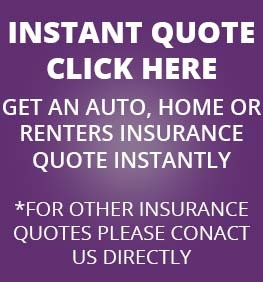 Our knowledgeable insurance agents will answer all of your questions and make finding the right insurance policy easy. Call one of our friendly insurance agents to learn what true customer service is all about. 3800 SW Cedar Hills Blvd.